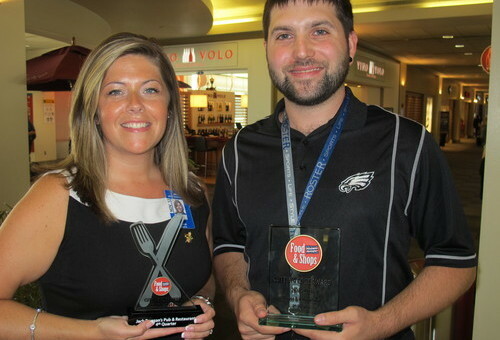 PHILADELPHIA — July 22, 2013 — The Philadelphia Marketplace Food & Shops at Philadelphia International Airport (PHL) announced Jack Duggan’s Pub & Restaurant, Concourse A East, and Roster, B/C Connector, as its Restaurant and Retailer of the Quarter, respectively, for Q4 2012-2013. Since opening in 2002, Jack Duggan’s Pub & Restaurant has been the only Irish pub serving travelers at PHL. The combination of its relaxed atmosphere and pub-style food is a favorite of many passengers. 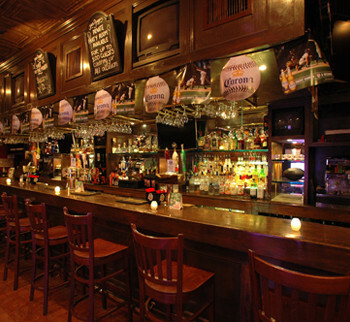 The menu consists of deli sandwiches and salads to traditional Irish fare, and a full bar rounds out offers something for everyone. Roster brings out the fan in everyone—whether you’re just visiting or a Philly native. Carrying the latest selection of hometown team apparel and gifts, Roster puts the ballpark, stadium, arena and rink together all in one store. Roster has fashion, fabric and fit to meet the needs of the most passionate fans.